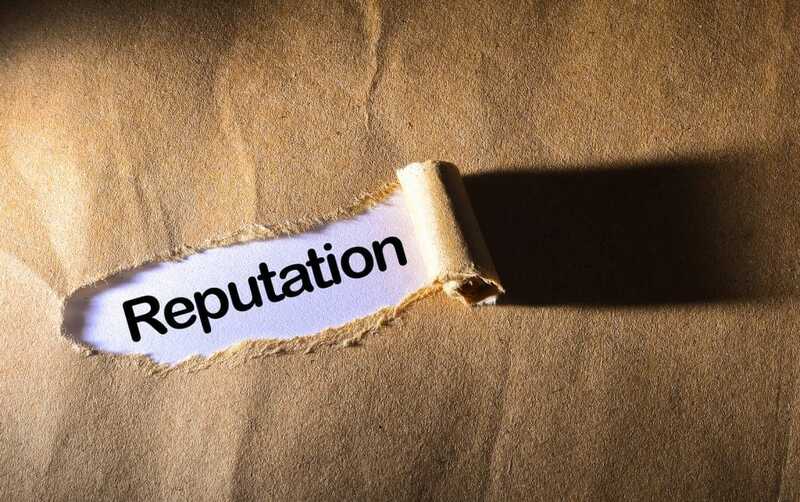 Personal online reputation management is a multifaceted system of creating and protecting you, like a brand on the internet. 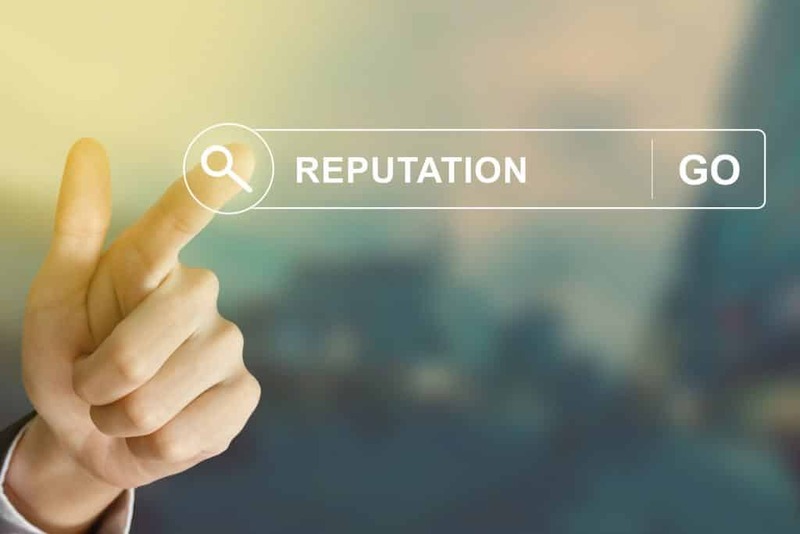 JW Maxx Solutions is a leader in the online reputation management industry in Scottsdale, AZ and knows that character assignation attempts are unfortunately a common tactic used by many people in today’s digital age. Anyone that you come across during the day that may perceive being slighted by you in any manner can go to their computer and post negative comments about you. And generally speaking, if they are willing to make an effort to post about their perceived slight, they are going to put their negativity out in at least a few different places. At the time it happens you may not even notice or care that these negative comments showed up under your name because you know you didn’t do anything wrong. The problem is, if you do not handle these negative comments immediately, they may come back to haunt you later on. Allow me to explain further. It may sound a little extreme, but by being surrounded by smartphone, tablets, and laptops 24 hours a day, seven days a week, we have now as individuals become to the outside world what they see about us on the internet. The experts at JW Maxx Solutions want you to realize that unfortunately, it does not matter if the information is accurate or not. Once it has been viewed, it will be remembered, and people will use this information to make decisions about you before ever having met you in person. This is why personal online reputation management is critical for everyone, but particularly for professional individuals. There are many examples I could use at this point, but I will narrow it down to just one. Let’s say you are looking for a new job. In the latest survey of Human Resource directors in small to mid-sized companies, more than 92 percent of survey responders stated that either they or someone in their department would research potential candidates online before they decided on the individuals they would offer interviews. According to that same survey, over 85 percent of respondents reported that social media posts were likely to be either an important, very important, or critical part of their decision-making process. The reputation experts at JW Maxx Solutions are aware of this and are ready to help you take your career to the next level. It is important to remember that all of this is not just about the hiring process. Most companies and corporations now have strict social media guidelines and policies that their employees are required to sign. The companies want to ensure that you aren’t sharing company secrets, but they also to monitor you to see if you say anything negative about the company, your superiors, or any of your coworkers. Now imagine you are up for a potential promotion. The Supervisor making the decision askes a human resource officer to randomly search your name along with a few others he is considering for the job. The human resource person reports back to the Supervisor that two of the candidates have nothing negative about themselves or the company on any of the search engine results or their social media sites. Unfortunately, the hr person did report finding several negative comments about you although there is no real way to substantiate them. 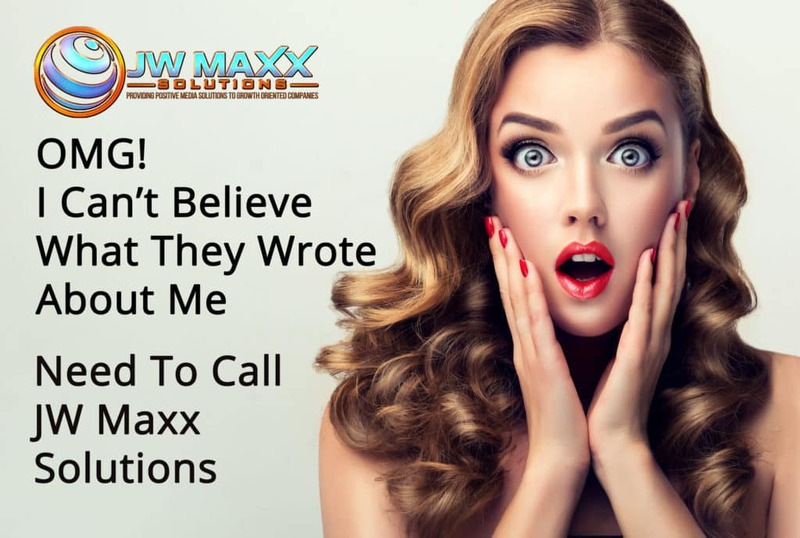 The experts at JW Maxx Solutions could have helped you repair your reputation and refute the accusations prior to this happening, but since you did nothing, they are still there for everyone to see. Now how likely do you think it is that you will be the top runner for the promotion? This is just one example of why it is so critically important always to remember personal online reputation management. You can start be Googling your name and seeing what comes up. Is it your picture that is showing in the line of images? Are there any negative postings or do you just not show up at all? If any of these issues are true, contact one of the experts at JW Maxx Solutions for your free analysis and let us help guide you with your personal online reputation management today.